On Wednesday, Hungary’s central bank warned about the use of digital currencies, especially Bitcoin. 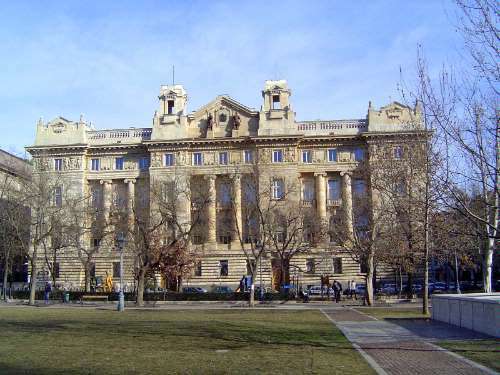 This move has joined Hungary’s central bank to other banks and regulators around the world. These banks have also expressed their displeasure with the virtual currency. Bitcoin enthusiasts like the fact that transactions within Bitcoin are practically anonymous and that there is no intermediary. However, Hungary’s Central Bank warns that these benefits also carry risks that can negatively effect the people. In addition, bitcoins could get lost or stolen, and because of its volatility the price can change all of a sudden, the bank added. What Hungary’s Central Bank doesn’t realize is that all types of currencies can get lost or stolen, Bitcoin is not the only one. 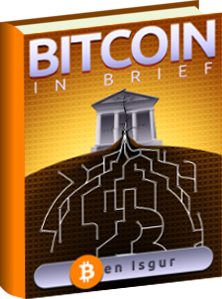 Blummer also says that Bitcoin protects its users better than bank-card payment options. This is because users paying with Bitcoin do not reveal any sensitive information in order to do a transaction. Blummer also claims that even though Bitcoin does not have the backing of any central bank, it is “backed by the trust of the community that’s using it.” Blummer adds that the Hungarian Bitcoin Association was founded earlier this year with firms and lawyers. “The London-based European Banking Authority, which represents national banking supervisors from all 28 European Union countries, warned in December about the perils of virtual currency.” In addition to this central banks in France, China, and Israel have expressed their concern about the risks of digital currencies. In specific the worry is about money laundering and speculative trading. However, in New York, instead of simply warning about Bitcoin risks, the state will be adopting previous federal laws in order to regulate the currency. In addition to New York, California has just passed a bill that declares Bitcoin and other digital currencies as legal tender in the state. Things are looking up for Bitcoin. These reports makes me laugh. banks warns haha haha. its more like, bank don’t want to loss their monopoly of this world’s power. banks are concern, because there is a system that could potentially replace them, so of cause they will write this crap. banks, who need you to enslaves the humans population? majority of world’s currency also only exist virtually what make traditional currency more favorable? current currency don’t favor the world population, but only the bank’s and central banks. few more things to add. bitcoin system is not controlled by central banks. that’s great. that mean people have freedom. world’s government will have freedom and don’t need to listen to banks. but most people don’t realize that they are slaves to banks. bank loan. bank loans make me laugh to. banks are authorized to create money out of thin air to create home loan.